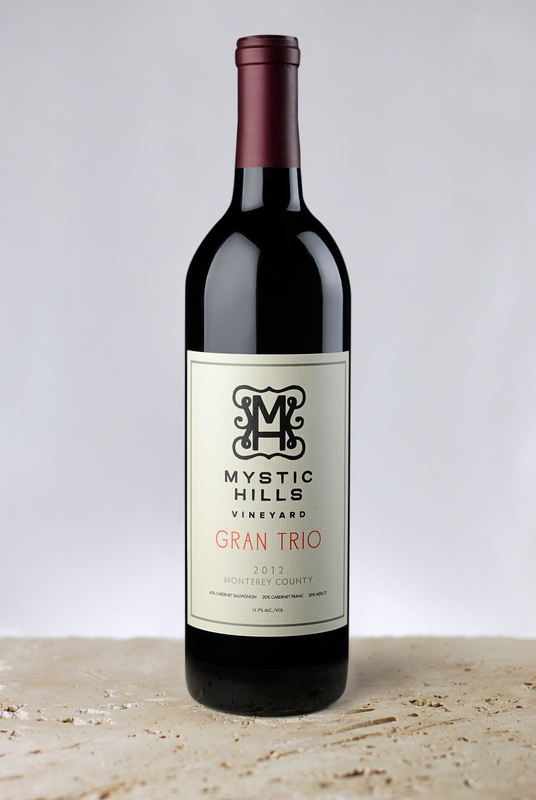 Tasting Notes: Opening the cork of this vibrant wine invites fragrant, bright, rich aromas of Bing cherry, leather, and blueberry. Layered with hints of tobacco, anise and cedar on the nose, this rich wine carries a touch of creaminess and spice right onto the palate. The cherry and cranberry captivate while pleasant flavors of clove and vanilla come together to give a persistent, lasting finish that won’t let go. By entering Mystic Hills Vineyard's Wine Store, you affirm that you are of legal drinking age in the country where this site is accessed.